get our fill on pumpkin and apple cider donuts. Mmmmm.. I'm practically salivating just thinking about them. 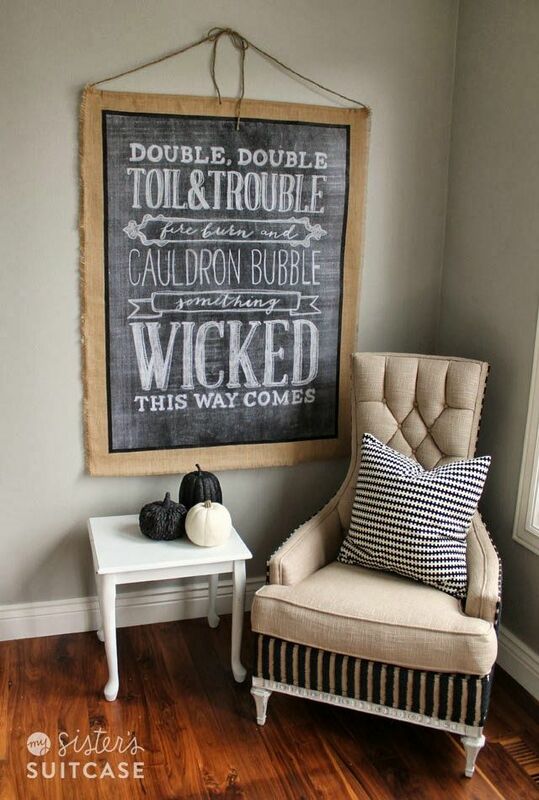 As always, with the change of the season, my mind is churning with all kinds of new Halloween and Fall project ideas. Hopefully, I can chuck out a few of those crafts this weekend too. I'm working on a really fun Halloween themed entryway. I can't wait to share it! I typically keep my Instagram account up to date so make sure to join me over there for sneak peeks. Alright, enough with the babble. Let's get on with this week's favorite links! How spooktastic is this wall art? 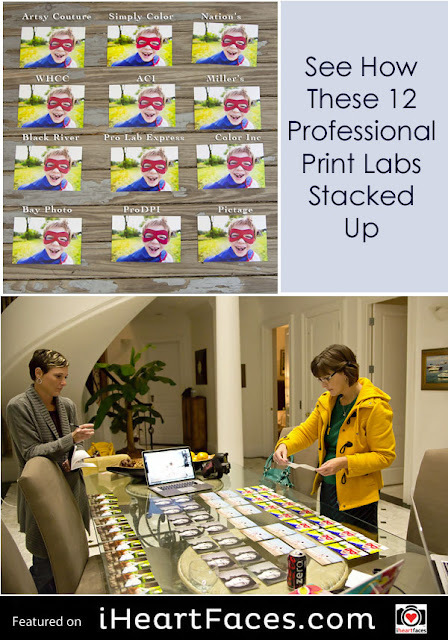 I know some of you are content with printing your pictures through places like Walmart and Cotsco and that's fine but there really is a quality difference between all print labs. About a year ago, I really started to appreciate some of the more professional online printing sources and thought this was a terrific post on the comparison between a lot of the pro labs! Why Boys Needs to Play with Girl's Toys. 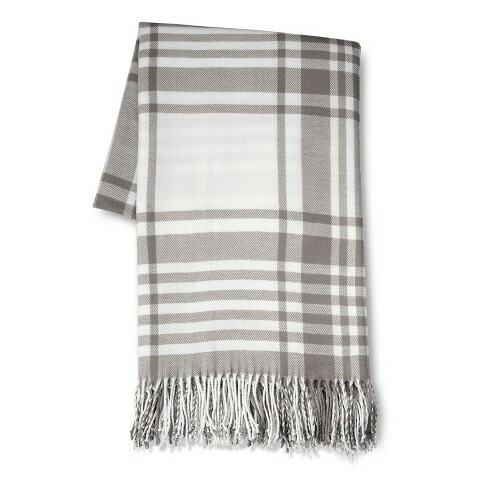 My favorite find this week was this grey plaid throw from Target. Earlier this week it was on sale online for $14.99. The price went back up but I see there is 10% off code available now. Seriously, it's so soft and comfy and makes me wish I was napping with it RIGHT. THIS. MINUTE. Those of you who have been around for awhile are familiar with my love for the Blocks Paper Paint name blocks Darlene made me for B's nursery back in the day. 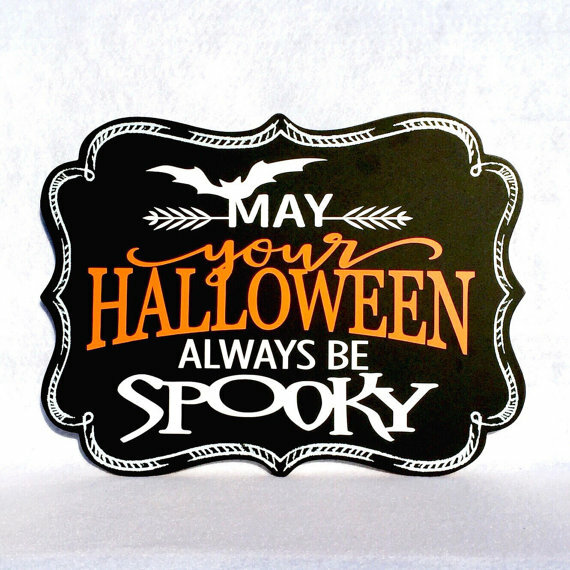 She just added a bunch of fun new Halloween themed items to the shop and I'm loving how festive they are. PS. Don't forget about the Parrot Uncle Light Giveaway going on right now! Enter here for your chance at a FREE light pendant or sconce. Love that Target find! It would look so perfect in my home. Naptime!